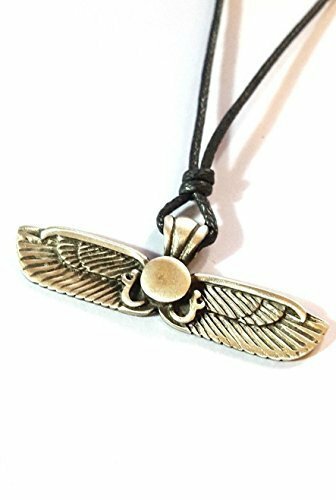 Egyptian Winged Sun – Solar Sun Disc Protection Pendant Cord Necklace Egypt D2 Supplied On An Adjustable Cord Winged Solar Sun Is 50mm X 18mm Approx The Winged Sun Disc As A Symbol Of Protection Is Found On Stela And Above Temple Gates Since The Middle Kingdom And Wasâ€“During The Ptolemaic Period Onlyâ€“Very Rarely Worn As A Protective Amulet It Was Called The Behdety Being Associated With The God Behdety, Who Early On Merged With Horus And Was Then Known As Horus Of Behdet. 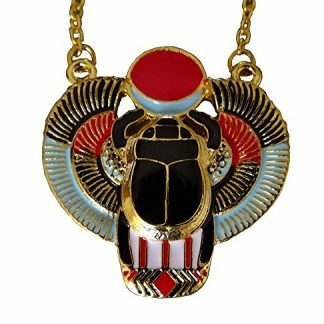 It Was Also Referred To As The Great Flyer, And In Its Female Form It Was Associated With Hathor. 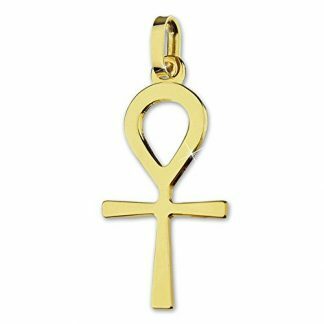 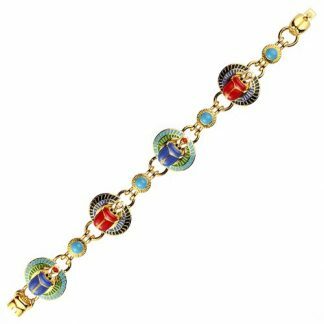 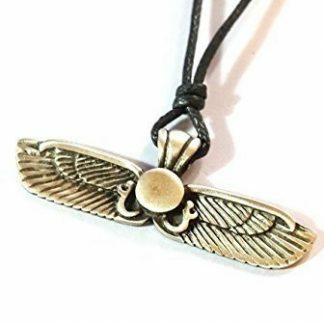 As A Protective Amulet It Was Called The Behdety Being Associated With The God Behdety, Who Early On Merged With Horus And Was Then Known As Horus Of Behdet.